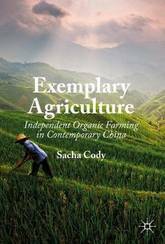 This book outlines how community sentences and early release options are administered in China. 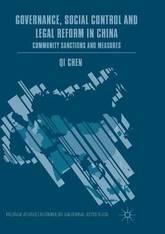 Chen provides empirical insights into the emerging community sector of the Chinese penal system, and illustrates how Chinese criminal courts decide between imprisonment and community sentences. Drawing on interviews with government and non-governmental supervisors, this methodological and rigorous study offers an in-depth discussion of the enforcement of these community sanctions and measures (CSM). 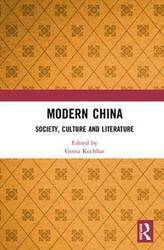 By using the CSM reform as an example, this book illustrates the adaptation of Chinese governance and social control. Ultimately, Chen argues that the current model of governance in China (disciplinary governance) cannot guarantee an effective state-agent relationship; it also denies local governments sufficient legitimacy to secure social stability. Finally, proposing that only the rule of law and an active judiciary can complement these two deficiencies, this book will be of great interest to scholars of criminology, law, and penology, as well as anyone who is interested in how China is held together in a socio-legal sense. 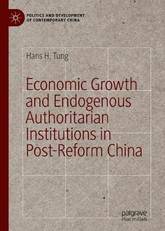 This book analyzes the dynamic political economy of authoritarian institutions in China and attempts to answer the following questions: What is the significance of China's authoritarian institutions and the changes Xi Jinping has brought to them? Why did the Chinese elites go along with the changes that affected them negatively? Through these questions, the author unravels the mechanics of authoritarian resilience as well as its dynamics. The work reviews both literatures on China studies and comparative authoritarianism to introduce a general framework for analyzing authoritarian institutional change under dictatorships. This book aims to reconstruct the role played by left movements and organizations in Brazil from their process of renewal in the 1980s as they fought against the civil-military dictatorship, going through the Workers' Party's governments in the 2000s, until the Party's dramatic defeat with a parliamentary coup in 2016. Henceforth, there have been attacks on social and political rights that severely affect the lower classes and reverted progressive policies on various issues. Through a historical reconstruction, this book analyzes how different left movements and organizations contributed to the democratization of Brazilian society, and how their contradictions contributed to the actual conservative turn. The essays also focus the development of Brazilian Left in the light of socialist politics and especially Marxism, both in terms of political organizations and theory. 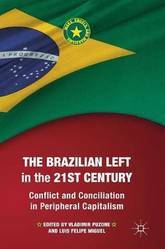 In this sense, the essays in this collection represent an effort to rethink some aspects of the history of the Brazilian left and how it can reorganize itself after the conservative turn. 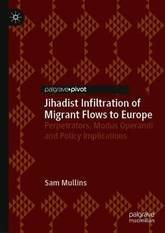 This book explores one of the most topical and controversial issues of recent years -jihadist terrorist infiltration of irregular migrant flows to Europe. 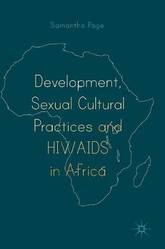 Utilizing robust sampling criteria, more than a hundred such cases are identified and rigorously assessed. The analysis reveals the characteristics of offenders, their travel patterns and operational activities, and critically evaluates subsequent law enforcement and judicial responses. 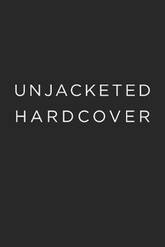 The author draws upon interviews with a range of European security officials, as well as non-governmental organization employees, and a recent refugee, in order to provide a series of practical recommendations. 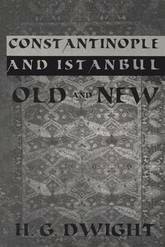 This book investigates how liberal parties have evolved over time as a party family, in a comparative perspective. Through a discussion of the applicability of the concept of party family to liberal parties, it gives a better picture of the development, challenges, and opportunities for liberal parties in Europe. The history of liberal parties in Europe is peculiar and the origins of the liberal family are not clearly defined. Liberal parties are still quite heterogeneous given the various meanings embraced in the idea of liberalism, including economic liberalism, cultural liberalism, progressivism, social-liberalism. 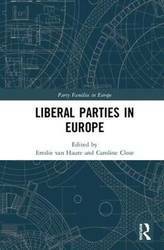 Bringing together the best specialists engaged in the study of liberal parties, and with a two-levels perspective (comparative and case study), this book renews and expands our knowledge on the liberal party family in Europe. Four major themes are developed, linked to the four approaches of the concept of party family: electoral performances, participation to power, ideology and political program, and party organization. 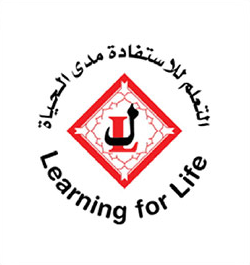 These themes are systematically developed in case studies, and in comparative chapters. 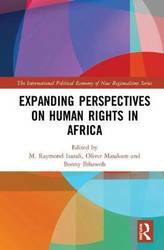 Primarily aimed at scholars and students in comparative politics, this book should especially appeal to scholars in the fields of political parties and party systems, representation and elections, voting behavior, and public opinion. 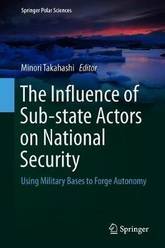 This book sheds light on the process in which the sub-state actor of Greenland has expanded its autonomy and strengthened its de jure participation in the national security of Denmark. By focusing on the case of the US Thule Air Base in Greenland, the largest military base in the Arctic, the authors endeavor to show that in the relationship between great powers, small countries and local actors within them, it is possible for local actors (sub-national entities) to have an influence on higher-level actors in the field of diplomacy on the national security level. For that purpose, the book examines political trends involving Greenland, Denmark, the US and Russia by using the multilateral multi-archive approach. The authors also take up the cases of Okinawa (Japan) and Olongapo (the Philippines) as reference points that provide additional insight into the interaction between the US policy regarding overseas military bases and the host countries' polities. The competition involving political and economic interests of a number of countries in the Arctic region has been intensifying in recent years, causing significant concern in the international community. Due to the accelerated melting of sea ice and the increase in the accessibility of natural resources and water lanes, the security situation in the Arctic has been changing rapidly, and this book helps meet the need for understanding the political and military factors behind those changes. 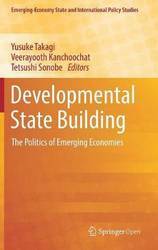 This open access book modifies and revitalizes the concept of the `developmental state' to understand the politics of emerging economy through nuanced analysis on the roles of human agency in the context of structural transformation. In other words, there is a revived interest in the `developmental state' concept. 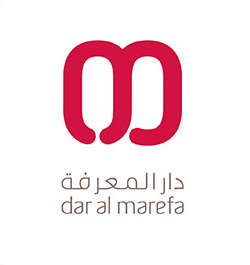 The nature of the `emerging state' is characterized by its attitude toward economic development and industrialization. Emerging states have engaged in the promotion of agriculture, trade, and industry and played a transformative role to pursue a certain path of economic development. Their success has cast doubt about the principle of laissez faire among the people in the developing world. This doubt, together with the progress of democratization, has prompted policymakers to discover when and how economic policies should deviate from laissez faire, what prevents political leaders and state institutions from being captured by vested interests, and what induce them to drive economic development. 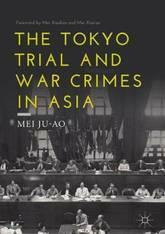 This book offers both historical and contemporary case studies from Japan, South Korea, Taiwan, Singapore, Indonesia, Malaysia, Myanmar, Ethiopia, Kenya, and Rwanda. 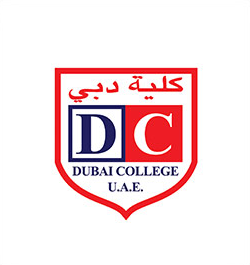 They illustrate how institutions are designed to be developmental, how political coalitions are formed to be growth-oriented, and how technocratic agencies are embedded in a network of business organizations as a part of their efforts for state building. Electricity is an integral part of everyday life--so integral that we rarely think of it as political. In Electrical Palestine, Fredrik Meiton illustrates how political power, just like electrical power, moves through physical materials whose properties govern its flow. At the dawn of the Arab-Israeli conflict, both kinds of power were circulated through the electric grid that was built by the Zionist engineer Pinhas Rutenberg in the period of British rule from 1917 to 1948. Drawing on new sources in Arabic, Hebrew, and several European languages, Electrical Palestine charts a story of rapid and uneven development that was greatly influenced by the electric grid and set the stage for the conflict between Arabs and Jews. Electrification, Meiton shows, was a critical element of Zionist state building. The outcome in 1948, therefore, of Jewish statehood and Palestinian statelessness was the result of a logic that was profoundly conditioned by the power system, a logic that has continued to shape the area until today. 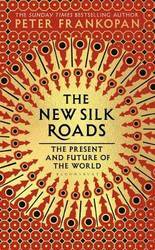 'An urgent and extraordinary book. Weaving a philosophical analysis of Heidegger, Agamben and Foucault, Jan draws out the implications of their thought for a radical analysis of the ontological politics of Islam and Pakistan. Whether writing about the 'Ulama and Deoband schools, blasphemy laws, the military, beards, or the Bamiyan Buddhas, Jan provokes and challenges our thinking while unearthing the ground on which Pakistan--and our world--are built.' --Joel Wainwright, Department of Geography, Ohio State University, USA 'In this exceptionally inventive and important book, Jan shows us that the problems besetting political life in Pakistan are part of a more troubling crisis in modern forms of power. 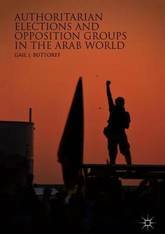 Challenging accounts that cordon off political Islam from the West, Jan discloses their fundamental indistinction and thus, through his practice of critical ontology, reorients our understanding of how power and violence are at work in the world.' 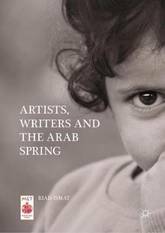 --Joshua Barkan, Department of Geography, University of Georgia, USA The Metacolonial State presents a novel rethinking of the relationship between Islam and the Political. 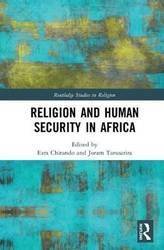 Key to the text is an original argument regarding the biopoliticization of Islam and the imperative need for understanding sovereign power and the state of exception in resolutely ontological terms. 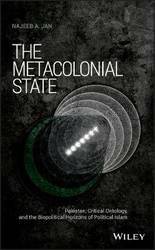 Through the formulation of a critical ontology of political violence, The Metacolonial State endeavors to shed new light on the signatures of power undergirding postcolonial life, while situating Pakistan as a paradigmatic site for reflection on the nature of modernity's precarious present. The cross-disciplinary approach of Dr. Jan's work is certain to have broad appeal among geographers, historians, anthropologists, postcolonial theorists, and political scientists, among others. At the same time, his explication of critical ontology - with its radical reading of the interlacement of history, power and the event - promises to add a bold new dimension to social science research on Islamism and biopolitics. 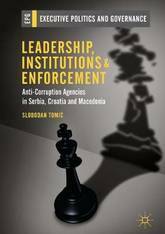 This book presents an analysis of five anticorruption agencies (ACAs) from Serbia, Macedonia and Croatia, exploring the impact of organisational factors and leadership on their enforcement patterns during the first decade of the transitional reforms (2001-2012). Contrary to the conventional theory of agency insulation, the analysis reveals that the ACAs' de facto autonomy was not crucially shaped by their statutory independence, but rather by the reputational management of their leaders. 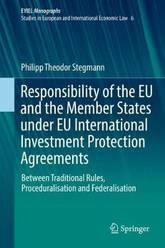 The book draws on a mixture of qualitative and quantitative analysis to document these reputational strategies and how they shaped the ACAs' de facto autonomy. The findings also suggest that that the ACAs' organisational model - defined by the delegated mandate and powers (preventative vs suppressive) - represented a key variable that mediated under which conditions high de facto autonomy can be achieved. 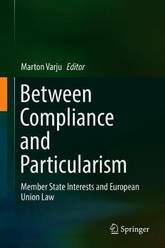 The book offers contributions to the study of anticorruption policy and ethics regulation, as well as the wider inquiry into drivers of agency independence, particularly in transitional contexts. A collapsing pound, spiralling oil prices, near-rationing of electricity... over the past half-century, Britain's economy has lurched from one crisis to another, though it somehow always survives - or at least it has done until now. 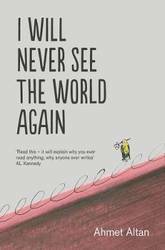 Veteran financial journalist William Keegan has seen it all, from the 1967 devaluation to the three-day week, from Black Wednesday to the global financial crash of 2007-08. 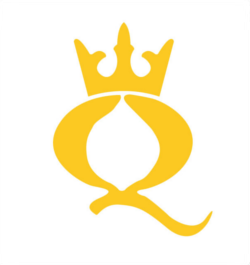 In a career that has seen him hop from Fleet Street to the Old Lady of Threadneedle Street and back again, he has nurtured connections with Chancellors of the Exchequer, Governors of the Bank of England, influential economists and Fleet Street legends. Now, in this lively and wide-ranging account, he takes us on a tumultuous journey through the past fifty years of our economic history - and looks ahead to explain why Brexit poses the biggest existential threat the British economy has yet faced. 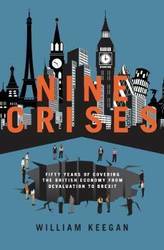 Peppered with anecdotes and memories from the author's illustrious career, Nine Crises offers a fresh insight into Britain's past, present and future for economic expert and novice alike. 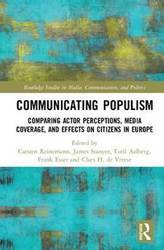 The studies in this volume conceptualize populism as a type of political communication and investigate it comparatively, focusing on (a) politicians' and journalists' perceptions, (b) media coverage, and (c) effects on citizens. 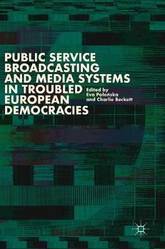 This book presents findings from several large-scale internationally comparative empirical studies, funded by the European Cooperation in the field of Scientific and Technical Research (COST), focusing on communication and the media within the context of populism and populist political communication in Europe. 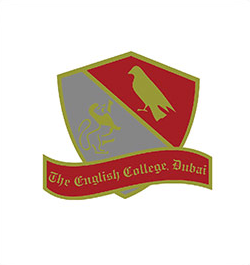 The studies are based on comparative interview studies with journalists and politicians, a large-scale comparative content analysis, and a comparative cross-country experiment using nationally representative online-surveys over 15 countries. 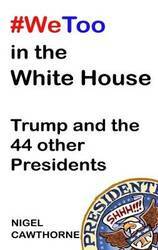 The book also includes advice for stakeholders like politicians, the media, and citizens about how to deal with the challenge of populist political communication. This enlightening volume is `populist' in the best sense and will be an essential text for any scholar in political science, communication science, media studies, sociology and philosophy with an interest in populism and political communication. 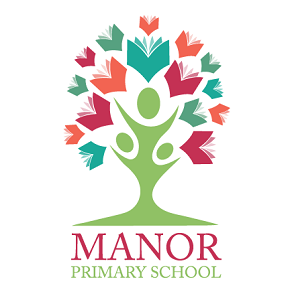 It does not assume specialist knowledge and will remain accessible and engaging to students, practitioners and policymakers. 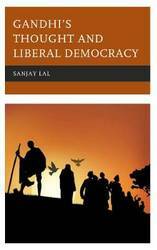 With an intense focus on both the depth and practicality of Mahatma Gandhi's political and religious thought this book reveals the valuable insights Gandhi offers to anyone concerned about the prospects of liberalism in the contemporary world. Gandhi's Religious Thought and Liberal Democracy makes the case that for Gandhi, in stark contrast to commonly accepted liberal orthodoxy, religion is indispensable to the public life, and indeed the official activity, of any genuinely liberal society. 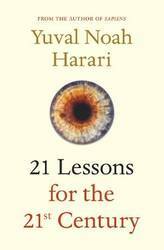 Gandhi scholars, political theorists, and activist members of a lay audience alike will all find much to digest, comment upon, and be motivated by in this work.